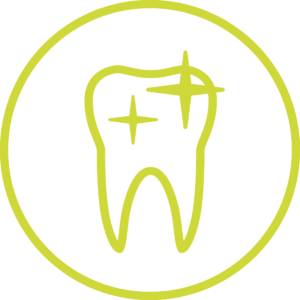 We are a Richmond dentistry located in the heart of Kew Village among its vibrant cafes and restaurants and a short stroll away from Kew Gardens Underground. 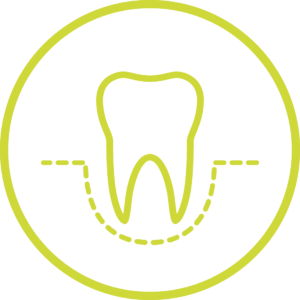 Our services are provided by a team of highly trained dental surgeons and hygienists who have a passion for delivering high levels of general and specialist dentistry using the latest techniques and technology. Our front of house team and nurses who are just as passionate in delivering excellent customer care. 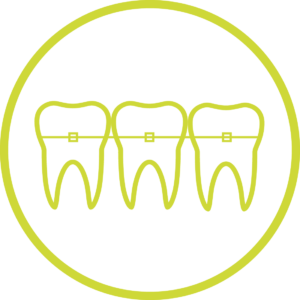 Please allow 45-60 minutes for your first visit to allow us time to examine your teeth, discuss your options and ask us questions to really get to know our team. 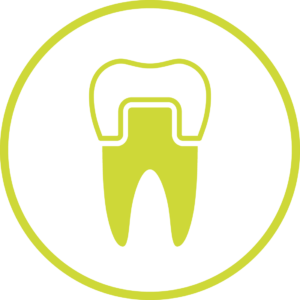 A dental emergency can be stressful and we specialise in ensuring our patients are calm and relaxed prior to focusing on your main area of concern. 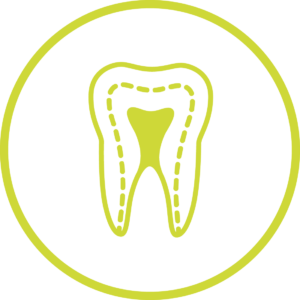 Also, please allow a minimum of 45 minutes if it’s your first hygienist visit with us, allowing us to cater for your gum health going forward. 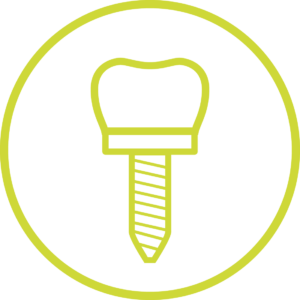 We are set in the heart of Kew and have been providing the highest level of dentistry for decades. Our modern and comfortable clinic provides the optimum environment for a relaxed visit. We offer late evening and Saturday appointments to suit your lifestyle. 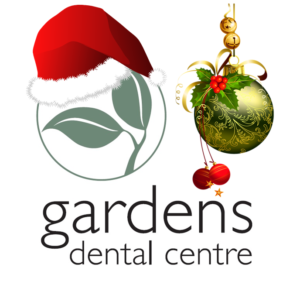 At Gardens Dental Centre, we offer all our patients a wide range of treatments in Richmond. 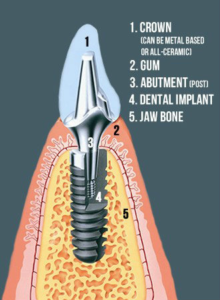 This includes a range of consultative and diagnostic treatments, restorative treatments and cosmetic treatments. Click on the icons below to find out more specific details relating to the treatments we can offer you today. 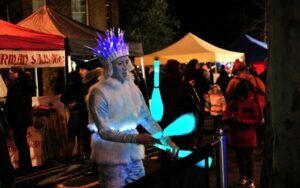 Stay up to date with the latest news and information by visiting our blog page. You’ll also find videos and advice on how best to take care of yours and your family’s oral hygiene. Fill out the form with your enquiry and somebody will get back to you within 24 hours.